Nose Wheel (front Landing Gear) Of Very Large, Wide-body Airplane.. Stock Photo, Picture And Royalty Free Image. Image 5225905. 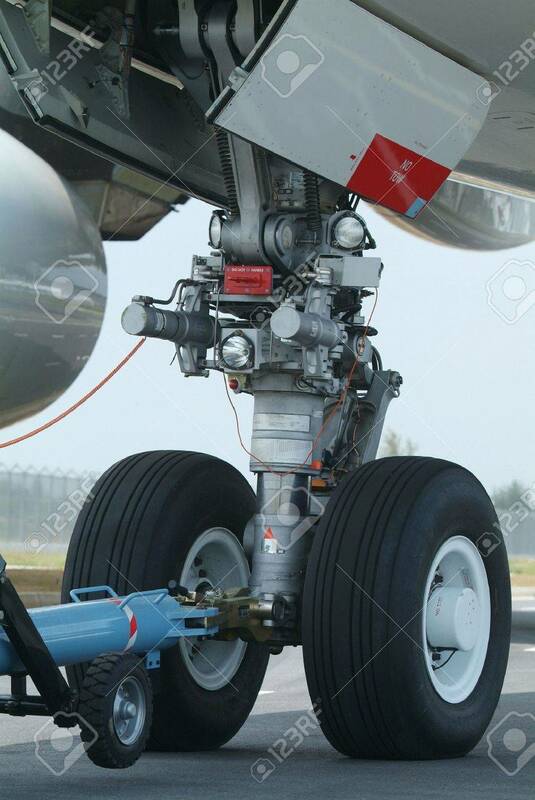 Stock Photo - Nose wheel (front landing gear) of very large, wide-body airplane being towed at an airport. Nose wheel (front landing gear) of very large, wide-body airplane being towed at an airport.